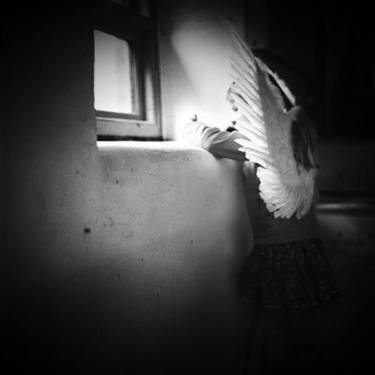 Wings by Deborah Parkin © 2015. Deborah has a fascination for memory in art, literature, and photography; her work is saturated with childhood memories, sometimes consciously placed, sometimes not. You can find out more about her on her website. Martin Swords is a member of Wicklow Writers Group, and is published in Lifelines New and Collected, Voyages, and Anniversary - anthologies celebrating ten years of Wicklow Writers. You can find out more about him on his blog, and read about the Wicklow writers group here.